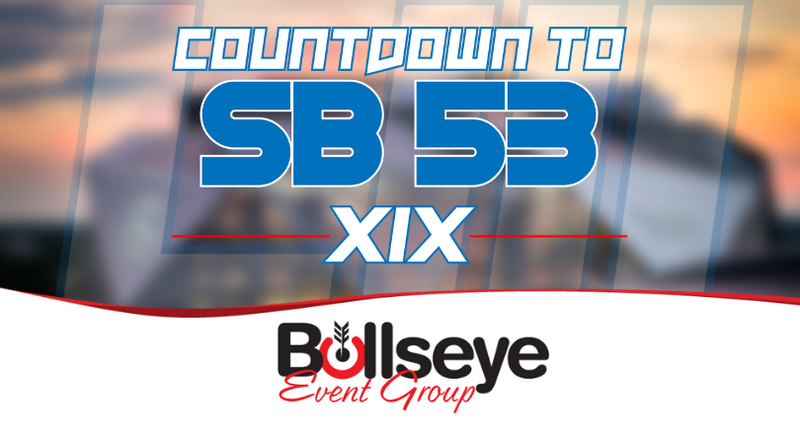 For the first time in Super Bowl history, an essential home-game for one team as the Road to 2019 Super Bowl 53 in Atlanta continues with Super Bowl XIX between the NFC-champion San Francisco 49ers and AFC-champion Miami Dolphins. Played at Stanford Stadium in Stanford, California in 1985, Super Bowl XIX between the 49ers and Dolphins was an essential home game for San Francisco, as nearly 85,000 fans strong would pack the stands. In dominating fashion, the 49ers would capture yet another title, defeating the Dolphins 38-16. Leading up to Super Bowl XIX, the hype surrounded mainly two players; the quarterbacks. What would go on to be two Hall of Famers going head-to-head, the 49ers’ Joe Montana would face off against the Dolphins’ Dan Marino, the first time facing one another in the big game. Each would throw for more than 300 yards, but it was Montana would go on to get the best of Marino. Super Bowl XIX was the first time the big game was broadcast on ABC, and President Ronald Reagan became the first sitting president to participate in pre-game ceremonies, conducting the coin toss, which would take part in a televised event directly from the White House. The cost for a commercial during Super Bowl XIX sharply increased to a whopping $525,000 for 30 seconds of air time, with more than 85.53 million viewers watching the big game.